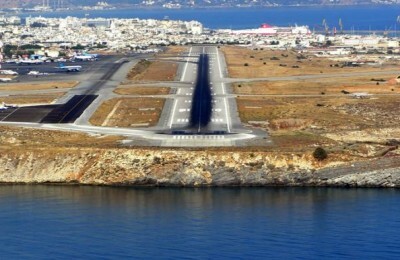 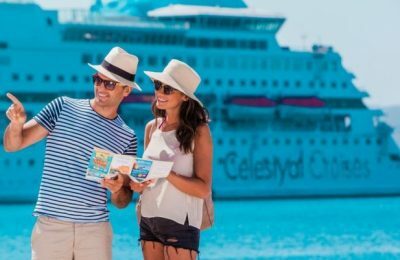 Greece has once again pushed back the deadline for binding bids to finance, build and operate a new airport on the island of Crete. 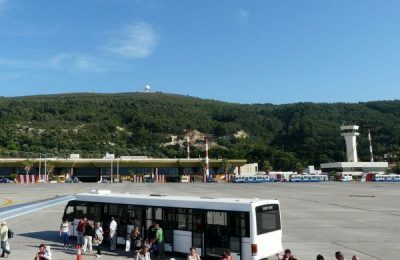 Promoting Greece into a leading destination is at the top of Frankfurt-based transport group Fraport’s agenda after taking over the management of 14 regional airports across the country late last year, said its CEO Stefan Schulte. 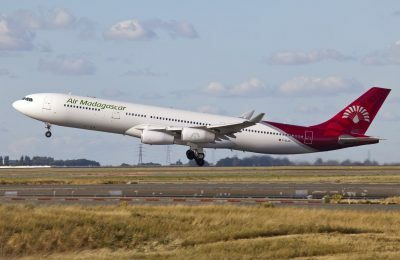 The European Commission has updated the EU Air Safety List, which includes the airlines that do not meet international safety standards and are therefore subject to an operating ban or operational restrictions within the European Union. 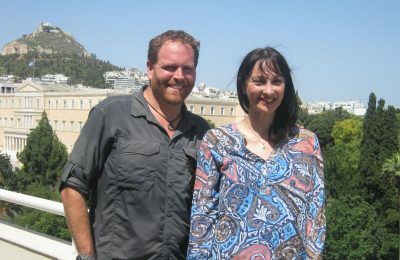 Greek Alternate Tourism Minister Elena Kountoura met with US explorer Josh Gates, host of Travel Channel's hit TV series “Expedition Unknown”. 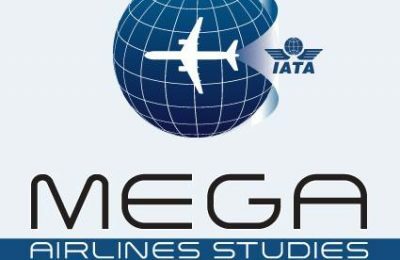 Mega Airlines Studies recently held the first IATA Airport Operations - Advanced seminar in Athens, which offered essential training for airside and landside operations managers. 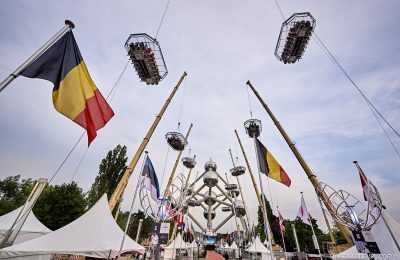 "Dinner in the Sky" earlier this month marked its 10th anniversary with 10 Michelin-star chefs whipping up a meal for 220 people on 10 platforms simultaneously raised over Brussels. 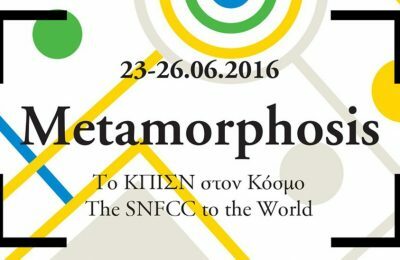 From June 23 to 26, the SNFCC will welcome the public and transform into an open space of creativity and exploration. 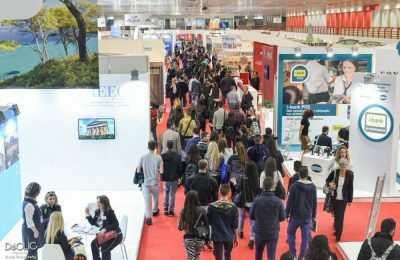 Free admission events for all! 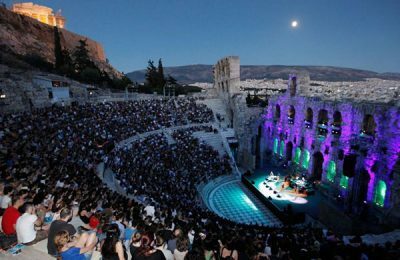 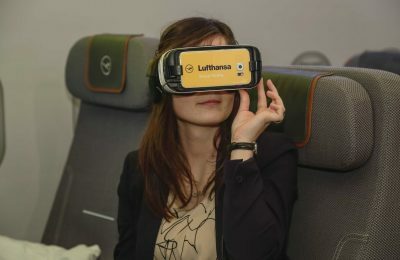 German carrier Lufthansa recently gave "passengers" in Athens the possibility to take a unique journey, right from the Posidonia 2016 shipping exhibition that took place at the Athens Metropolitan Expo in early June.